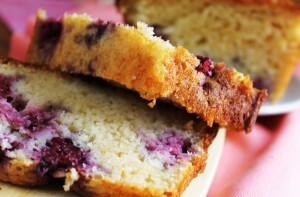 This recipe was found at Haute Farms, but the orignal credit goes to Pink Parsley. Enjoy! This recipe was found at Po' Boy Livin' Rich. Enjoy! 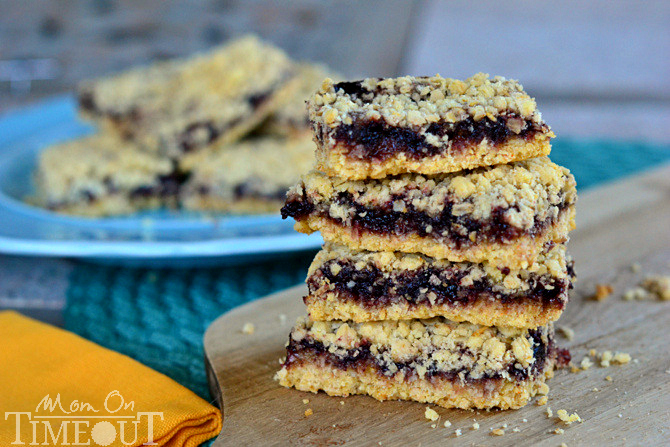 This recipe was found at Skinny Mommy. Enjoy! Preheat the oven to 350. Mix the flour, baking soda, cinnamon, sugar and salt together. Whisk the eggs, vanilla, oil, 1 TBS of honey, lemon juice and zest together until smooth. Stir in the yogurt until completely mixed in. 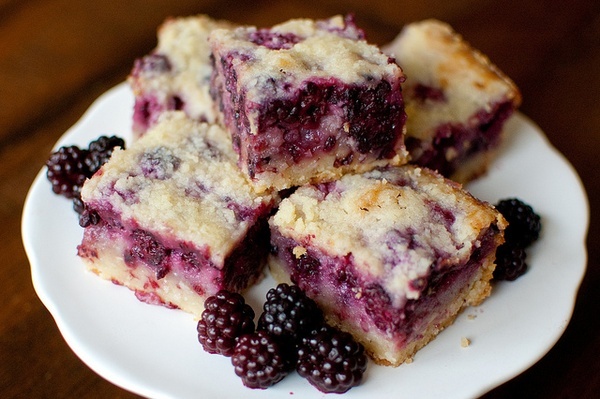 Very gently stir in the blackberries and then mix with the dry ingredients. 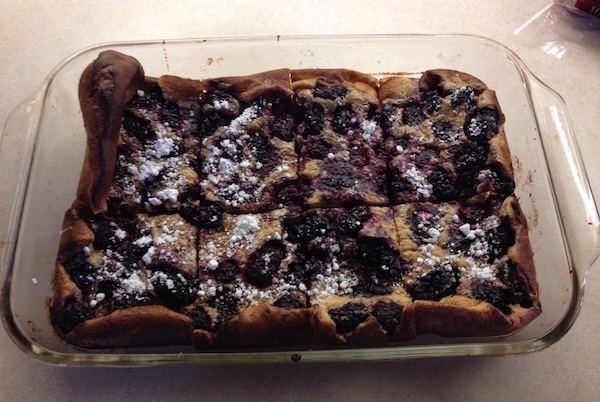 Pour into a 9×5 pan coated with cooking spray. I topped with a generous squirt of honey and “swirled” it around. Bake for 45 minutes-1 hour or until your fork comes out dry. Let the bread cool and then shake onto a plate. (It may be helpful to loosen the sides first). Meanwhile, prepare the Blackberry Hoisin Ginger Glaze by melting 1 tablespoon butter in a small saucepan over medium heat. Add garlic, ginger and red pepper flakes and saute for 30 seconds. Stir in blackberry preserves, hoisin sauce, red wine vinegar, salt and pepper. Taste and add more red pepper flakes if desired, remembering that the glaze will be less "spicy" because only a little is drizzled over each serving. When pork is done, let stand 10 minutes before slicing. Meanwhile, warm the sauce. 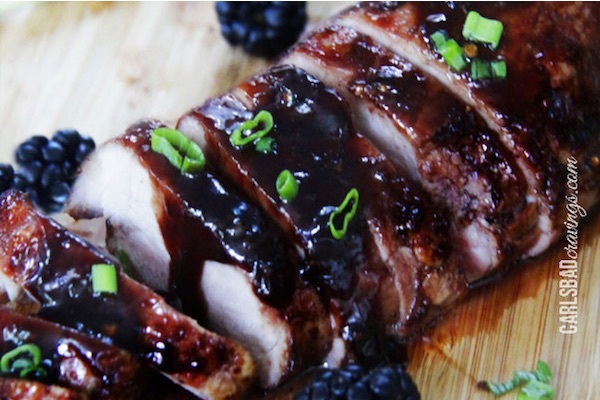 Slice pork thinly then drizzle with Blackberry Hoisin Ginger Glaze - either on a platter or on individual servings. This is a personal recipe. Enjoy! Toss fruit in 1 tablespoon sugar, if neded. Spray mason jars, or baking dishes, with cooking spray. 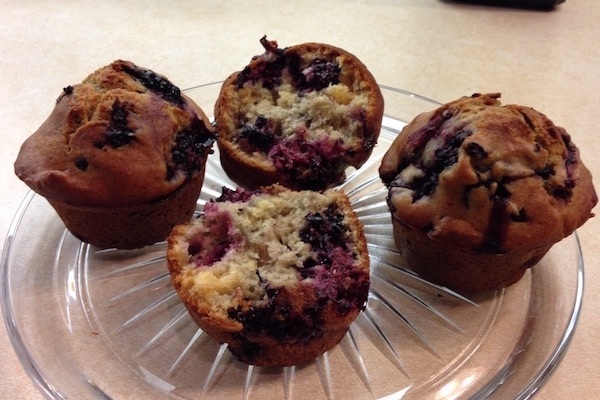 If using mason jars, pour 1/3 cup or no more than half full of batter, followed by two tablespoons of fruit. 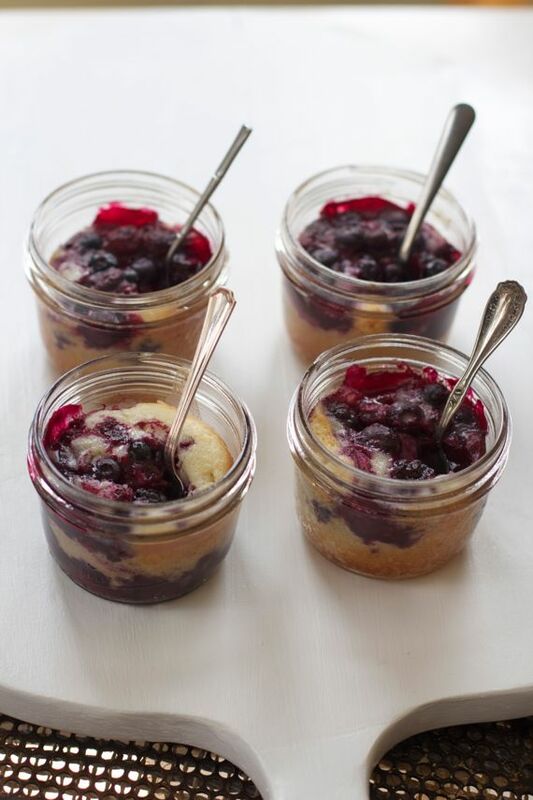 For 1/2 pint mason jars, bake for 20-25 minutes. This is a family recipe, passed down several generations. 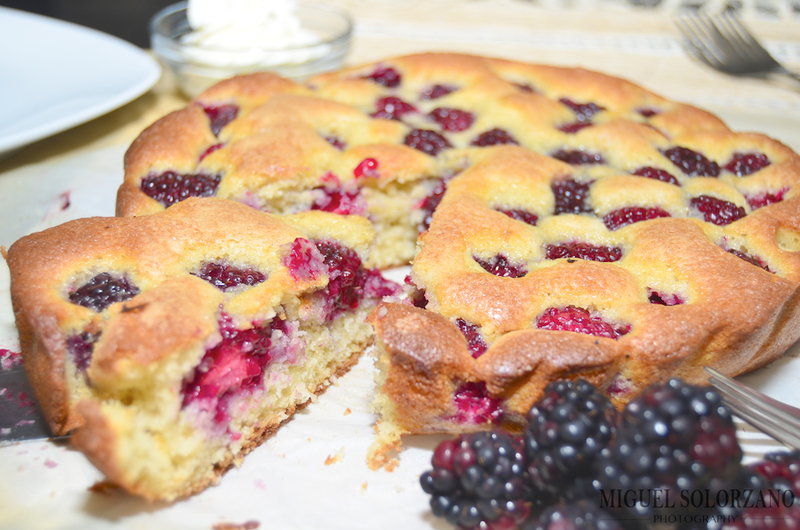 Blackberries or sour cherries can be used. Add flour to beaten eggs, mixing well. Add sugar and salt, then milk gradually. Put into pan which has had butter melted into bottom. Pour blackberries or drained sour cherries into it. Cook until well browned at 400 degrees (about 45 minutes). Line a 9x13 baking dish with parchment paper or grease with cooking spray. Mix cake mix and oats in large bowl.